Good morning polished world! How are you all doing on this fine Thursday? The weather was super nice the past two days, but unfortunately it's back in the 30s and we are supposed to get snow again. I'm used to this happening, but I always get hopeful that the warm weather will stay. Especially when you head into work with the birds chirping and sun shining. Today's manicure is a simple dry brush one I did a few weeks ago. I held off on posting it because it was a similar color scheme to a smoosh manicure I did right around the same time. It's unlike me to do two manicures so similarly colored in a row, but I guess I was feeling uninspired. Thank goodness for the back log of manicures to post so I was able to space them out. I do love China Glaze Lip Smackin Good. One of my all time favorite neon pinks. Makes me look tan, which is a huge plus in this winter weather. I need to check and see if this polish became part of the China Glaze core collection at Sally Beauty. What do you think? 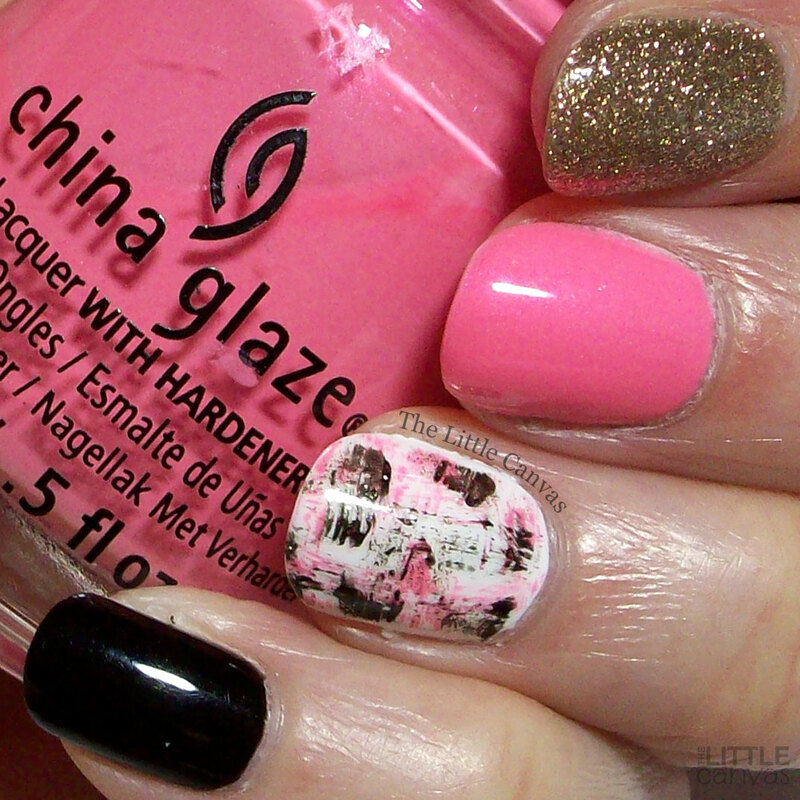 Like this dry brush manicure? ?